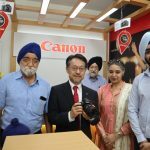 Canon India has revealed that the OEM has launched its second PIXMA Zone. 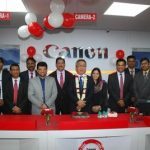 The newly inaugurated concept store is designed and conceptualised to showcase the entire range of Canon Inkjet technology and its features. 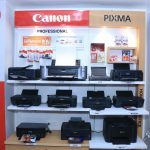 The PIXMA Concept stores have been introduced by Canon India to familiarise consumers with the range of all inkjet printers, cartridges and photo media. 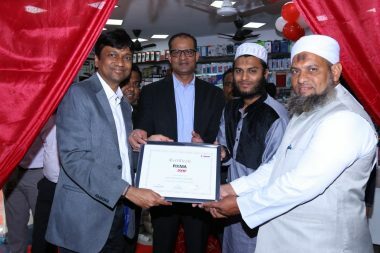 The store was inaugurated in the presence of Mr. C Sukumaran, Director, Consumer System Products, Canon India. 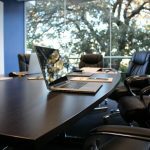 Backed by what the OEM described as “exceptional sales support”, the organisation aims to provide a personalised demo experience and one stop shop solution, to address the printing requirements of all its existing and potential customers. 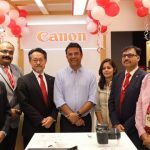 In Chennai, Canon India PIXMA Zone will be located at Oasis India Network Pvt. 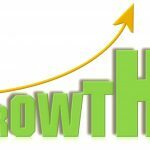 Ltd, Mount Road, Anna Salai.